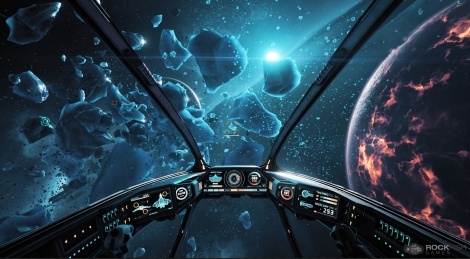 Let's take a look at the preliminary HUD and user interface of Rockfish Games' space shooter Everspace with the lastest batch of screenshots. The gallery also depict perks, gear, Sector/System View and low flying above planets. You can read more about it here. 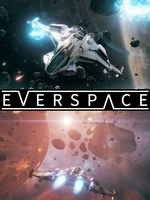 A lot of space shooters lately. It seems to be taking the place of typical FPS games which were a dime a dozen.